Years pass by and our kidneys are filtering the blood by removing salt, poisons and many other unwanted substances that enter our body. With time, the salt accumulates and excess minerals. Plaque also builds, clogging the filtering ability. 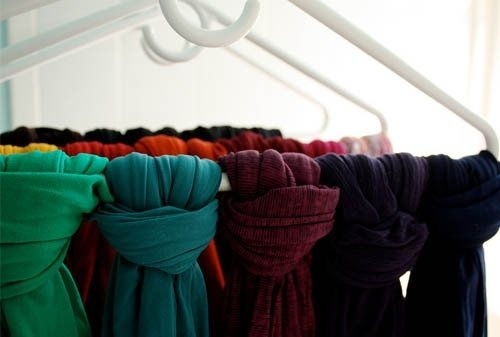 As the kidneys are pouches of blood vessels that are part of the filtering system. 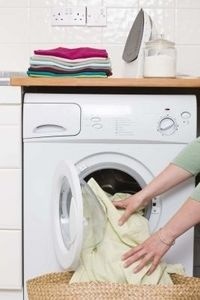 Like any filter, the kidneys can benefit greatly from a good cleaning. 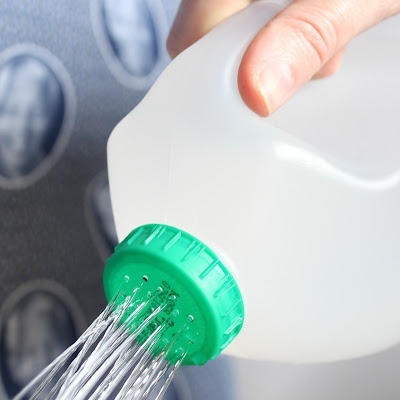 Below is a recipe that can help clean that filtration system. – For the cleaning the blood vessels, check out the link in the reposters note at the end of this post. 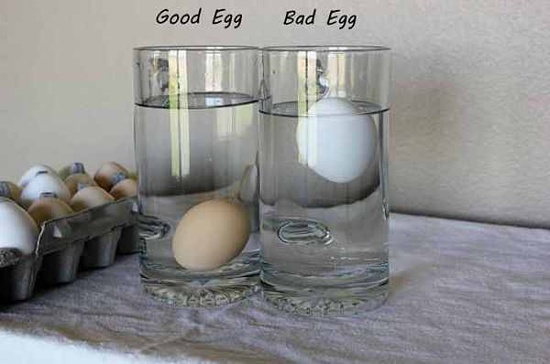 It is very easy. First take a bunch of parsley or Cilantro ( Coriander Leaves ) and wash it clean. 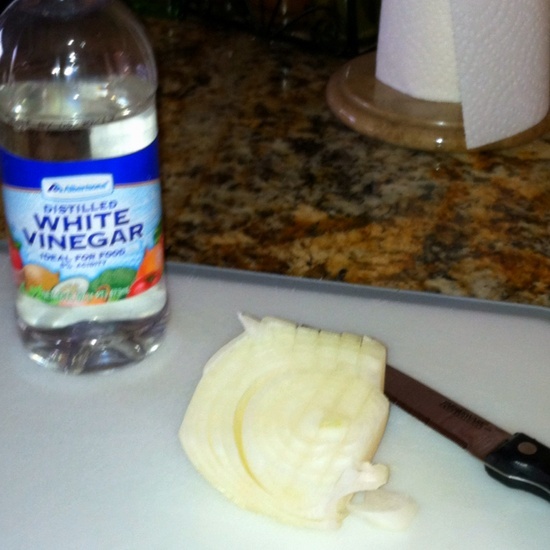 Cut it into small pieces and put it in a pot, add clean water and boil for ten minutes. 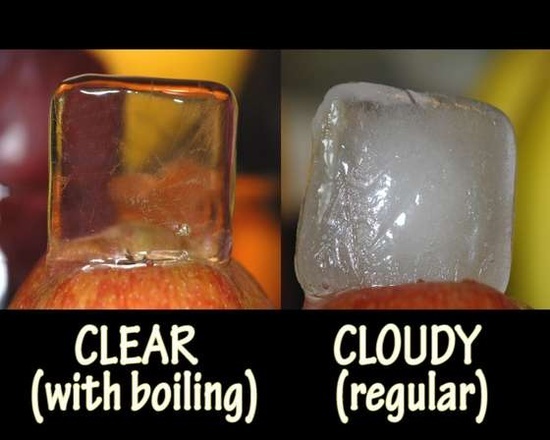 Let it cool down, then filter it and pour into a clean bottle. 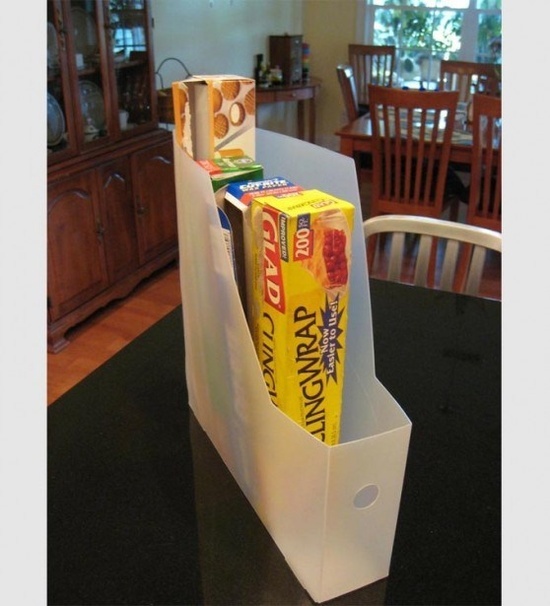 Store it inside refrigerator to keep it cool. 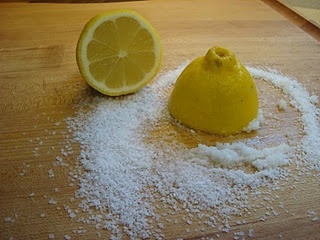 Drink one glass daily and you will notice all salt and other accumulated poison coming out of your kidney by urination. As the kidneys are cleansed, you will be able to notice the difference and leave you feeling cleaner, more refreshed and rejuvenated! Parsley and cilantro (coriander) are known as the best natural cleaning treatment for kidneys. Both have similar impact but Parsley is preferred choice. Difference between Parsley and Cilantro. Parsley doesn’t have the smell whereas Cilantro (Dhaniya Leaves) do. Parsley is used in Salads. Both leaves look similar to each other but by close observation, you can notice both are different. Parsley is an amazingly nutrient packed green and is a stand alone health powerhouse that has not received the acknowledgment it deserves as a dietary dynamo. Our kidneys are such an important organ, keeping them functioning well is crucial to good overall health. Our kidneys are meant to last us a lifetime, with a little care, you can make this happen. PLEASE SHARE and SAVE this recipe. 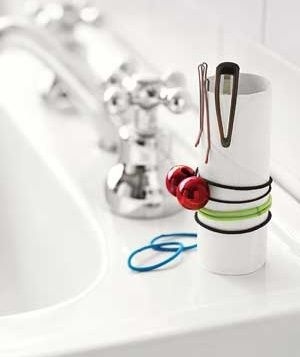 Drink lots of water to flush out wastes. Drinking water also helps lower the chances of kidney stones and infections. Keep your blood pressure in the target range. Weight control, exercise, and drugs can control blood pressure—and prevent or slow the risk of kidney failure. Also, blood pressure drugs in the ACE-inhibitor and ARB class help slow down a loss of protein in the urine and protect the kidneys. Blood pressure puts a lot of stress on your kidneys. If you have high blood pressure and any other kidney problem, treating your blood pressure will help protect your kidneys. If you have diabetes, keep your blood sugar in the target range. Weight control, exercise, medication, and tight control of blood sugar can prevent or slow the risk of kidney failure. Have blockages (e.g., narrowed arteries) treated. 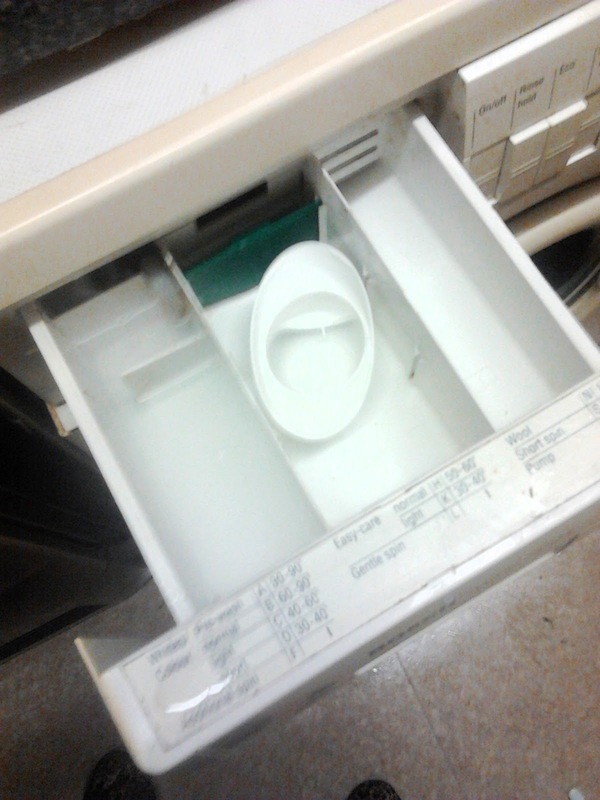 Sometimes blockages can be opened to help save function in a blocked kidney. If you think you have a blockage, ask your doctor what can be done about it. 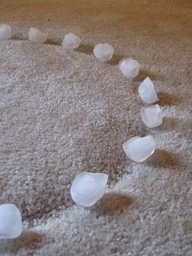 Take steps to prevent kidney stones if you are prone to them. 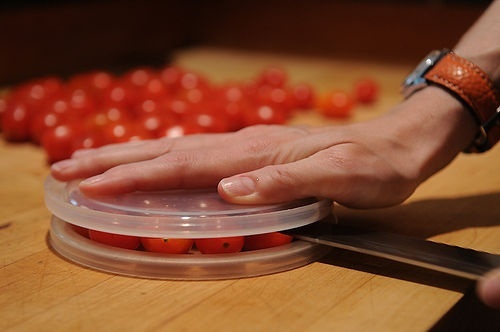 Take steps to prevent infections if you are prone to them. Check with your doctor to see if there is a special diet you should be on, such as low protein, low salt (sodium), and low phosphorus. Thank You too Green Yatra and Kidney Trust for some of the information in this post. For those of you who already are adding to your day with green smoothies, I would use this juice as the base to that smoothie. That would be a great way to provide your kidneys and your overall health a long term benefit. Our kidneys are crucial and keeping them healthy allows the rest of our body to function better. 22. It may improve renal function and slow the progression of renal disease and age-related chronic renal failure. Arginine`s protective effect on the kidneys may also benefit those with diabetes. Were you taught in your childhood, as I was, to put a lid on your laughter and keep it down? I remember giggling in church, at school, on solemn occasions and getting frowned at by adults. This often made me laugh even more, as I tried to stuff down the irrepressible gales of guffaws welling up from deep inside me. Or maybe there wasn’t much to laugh about in your childhood. Whatever the case, laughter has many dimensions of benefits for us. I have been practicing the *Laughter Meditation for over twenty-five years. My life has transformed and the same can happen for you. Laughter, and meditation, are good for us: physically, emotionally, mentally, and spiritually. When we laugh we become more vulnerable, and approachable. We fall into trust and drop our defenses, becoming more willing to be flexible, and accepting. 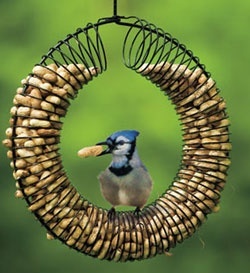 This helps towards preventing conflicts. Tensions are eased and we see one another’s points of view with more objectivity. 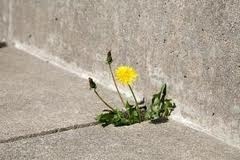 As we become more relaxed, the world around us changes and becomes more relaxed. Laughter brings a healing quality to our relationships and reminds us that, at the root, we all want the same things: to love, to be loved, and to be at peace. The highest form of creativity is relationships. How many times have you been in a tense situation with your spouse, teenager, 2 year old, for example, where someone is reaching boiling point? A drama where saying the wrong thing can elicit an explosive reaction and create hurt feelings, resentment, and maybe revenge. When we are in a reactive state we unconsciously say things we don’t really mean(although we do in the moment we say it) and often regret later. We need our creativity at these moments to turn events in a positive direction. After a long-time practice of laughter meditation I have noticed that as our energetic systems open up we are flooded with more creative energy. As old conditionings are released the unconscious opens and insights come. The relaxation of body and mind provides a gateway for creativity to come forward into expression. Spontaneously, in a tense situation, our creativity is available with just the right words to calm everyone down and find a solution. Our sense of humor, which is never far away, returns and love resurfaces to bring it’s healing powers to bear on everyone involved. We all have a deep well of creativity inside us. If we repress and numb out our feelings, our creativity is also suppressed. 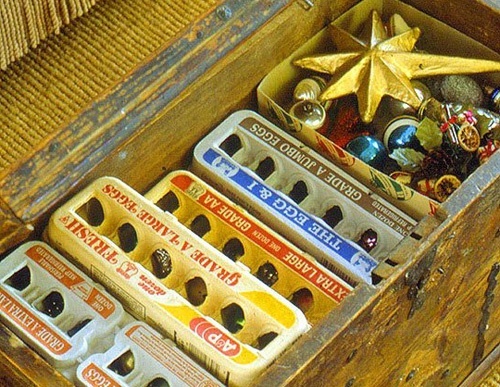 Unused creativity gets metastasized into grief, anger and resentment. Laughter, playfulness, song, and dance help us cultivate our creativity, letting go of numbing and powerlessness, shame, fear, and comparison,and bringing our natural, spontaneous, creative self into expression. Anxiety and the insidious quiet messages we marinate in from abuse and neglect in childhood, dissolve as our natural joy, sense of humor, our imagination and dreams resurface. Our natural state of love, peace, creativity will always shine through any negative conditioning when we encourage it’s return. How Can Laughter Be A Meditation? For those moments when you are totally laughing, you are free of the mind. All your problems disappear for a few moments, don’t they? In those seconds of hilarity you are brought from worry to joy, from tension to relaxation, from fear to trust, from timidity to courage. In other words, from the mind to the heart. You cannot think and laugh at the same time. You cannot be worried and laughing at the same time. In those moments when you are out of the mind you are in meditation. In those seconds the mind is not and you are, in the present moment. Laughter serves as a bridge to take us deeper into meditation, into peace, stillness, wisdom and joy. Meditation is being in the present moment, aware and alert. Isn’t this the same experience when we laugh? When someone tells a joke, for example, and we suddenly burst into laughter, in those moments the mind,with all it’s “problems”, disappears and we just ARE, in the present moment, alert and aware. Have you noticed, when someone starts telling a joke, everyone is listening with undivided attention. We love to laugh, enjoy ourselves and have fun. It is a natural part of our nature. Meditation is being in the present moment, fully aware of what the present moment contains. The laughter meditation is powerful in its simple ability to transform and heal our relationships with ourselves, and with others. It an expressive technique, and has two stages, as described below. The first stage, laughter takes us deeper inside, paradoxically, as it’s an extrovert activity. The energy of laughter is a strong force that can dig through our conditionings, which are the blocks that prevent us connecting to our true, authentic self. Just try it now: “Ha,Ha,Ha” and experience how the energy is forging a path within you. Start laughing. You can shout out “Yahoo” three times and raise your arms up in the air, or use a funny Youtube video, or any idea you have to start yourself laughing. 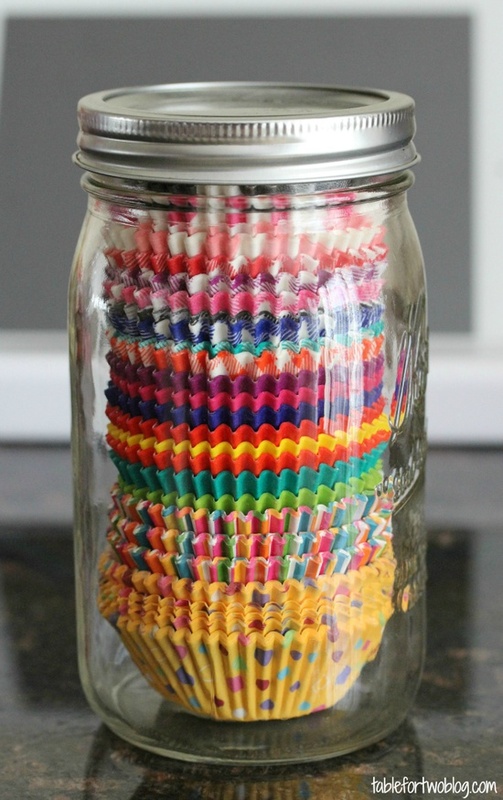 It’s easier, especially at the beginning, to do this with at least one other person. Do not speak in any language you understand. Just laugh. Sit in silence with your eyes closed. If there is still laughter bubbling up, allow it. Do not repress your laughter. Eventually your laughter transforms into a joy-filled silence. This might sound obvious, but a lot of us have a pattern of expecting the other shoe to drop when life is going well. We have been programmed with a mindset of fear, lack and scarcity, from our families, cultures, religions. This creates an unconscious fear of joy, laughter,and playfulness. We become afraid that, if we laugh too much, we maybe look silly, awkward, or “uncool”, make a fool of ourselves, or invite ridicule. You might even find it difficult to laugh for too long, if your energetic channels have been closed. You might even get angry when you are near people who are laughing a lot. “Why are they laughing so much? 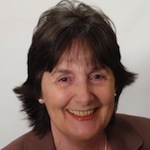 Life is not that great.” Maybe you were programmed with a “doom and gloom” attitude to life as I was, always expecting the worst to happen when you are enjoying yourself or when life is going really well. Thoughts like: “don’t enjoy yourself too much because soon everything will be difficult again”, “My life is going really well which means a disaster is waiting around the corner”. “There’s no point in enjoying this because all good things end and bad things return”. We cannot enjoy our joyful moments because these thoughts of imminent disaster ruin our present moment. We feel afraid of joy, and are threatened by too much laughter and playfulness. Bring awareness to these fear-based thoughts, and realize that they are a part of the fear,lack and scarcity mindset you have been programmed with. Don’t fight them. Instead, focus on bringing more laughter, playfulness, dancing, singing, fun activities into your life. Love, joy and happiness are our natural state. Give yourself permission to enjoy your moments of joy fully, and they will grow. 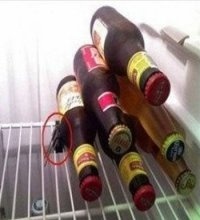 Thank You to Finer Minds and Pragito Dove for this wonderful post. Laughter has been proven to be excellent medicine and a terrific life enhancer. Now go out and spread laughter, watch your world become a more joyful, healthier place to be right before your eyes. 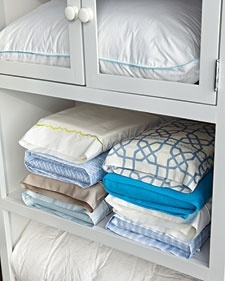 In this post I’ve collected 101 visual tips from all over the web to help you save time and money in every room of your home. 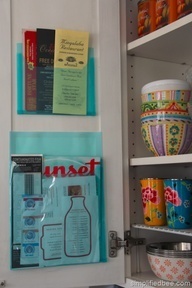 Most of these tips were found via Pinterest (which by the way is a great resource for discovering tips to help around the home!). Wherever possible, I’ve attributed the image and tip by means of links to the original site or web-page, but if you think I have made a mistake please let me know the original source and I will correct the link. 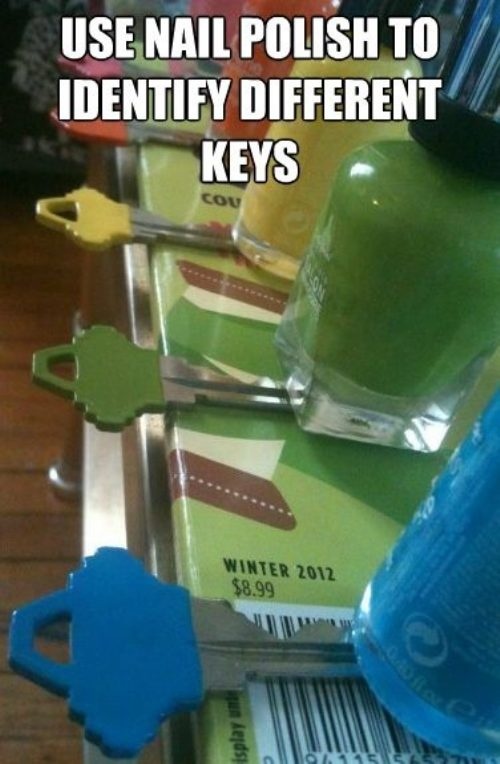 Far cheaper than having coloured keys specially cut! 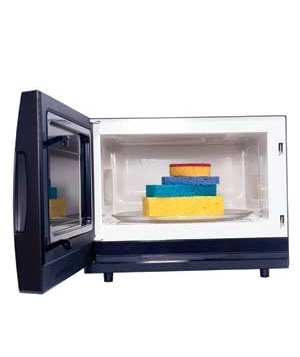 Deodorize sponges in the microwave. 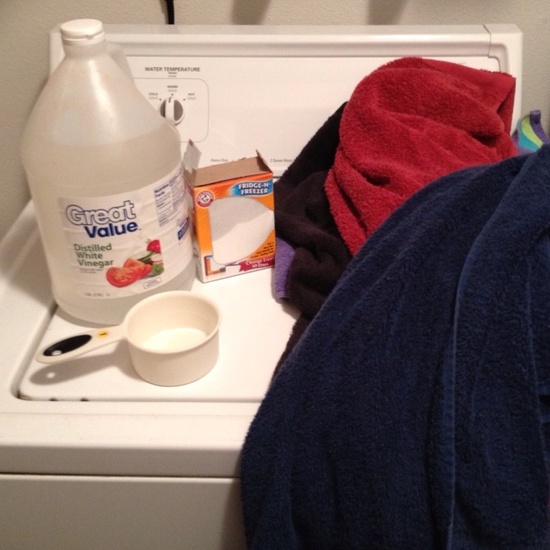 Soak in water spiked with white vinegar or lemon juice and put on fill power for one minute. 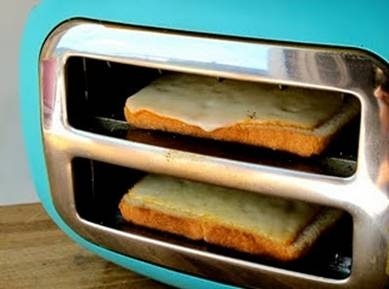 Use tongs to remove as it will be hot! 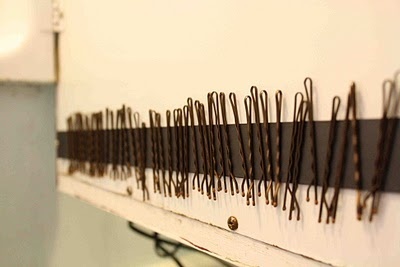 Use a magnetic strip to store bobby pins on inside of a cupboard. 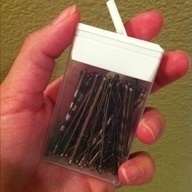 …Or store them in an empty Tic-Tac dispenser! 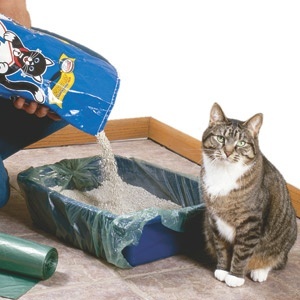 Clean cat litter trays quickly by lining with a garbage bag. 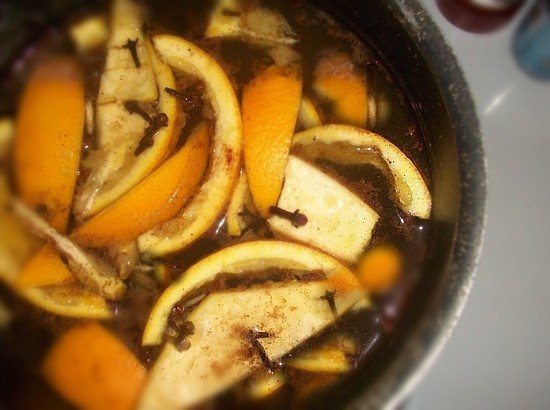 Boil orange peel and cloves to get rid of unpleasant smells in the kitchen. 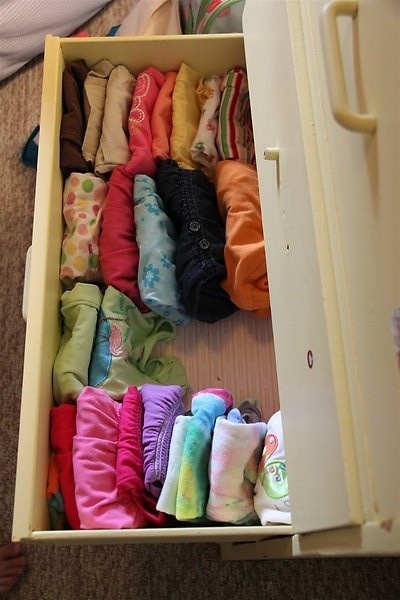 “File” clothes vertically in drawers so you can see your clothes at a glance. 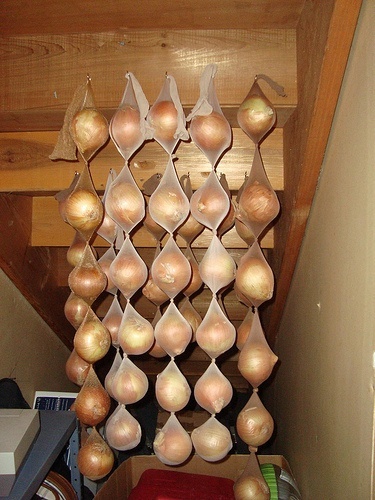 Hang onions in cut-up tights or old stockings to make them last for months! 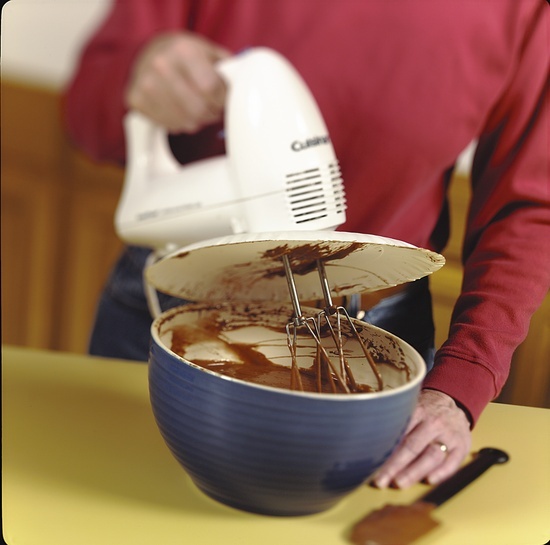 Use a paper plate to prevent splatters when using an electric whisk. 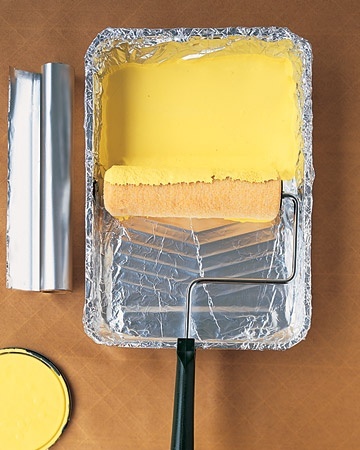 Cover paint trays with aluminium foil to make cleaning up afterwards a breeze. 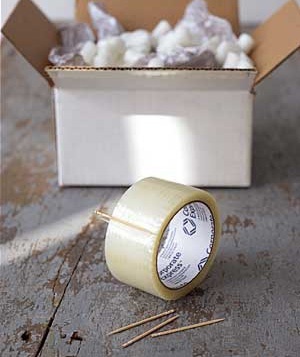 Place a layer of waxed paper on top of kitchen cupboards to prevent grease and dust from settling. 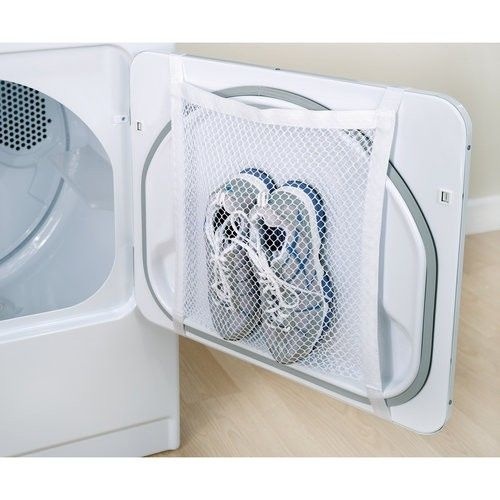 Switch out every few months to keep them clean. 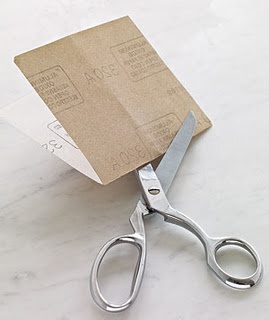 Easily draw out a splinter for easy removal by applying a paste of baking soda and water. 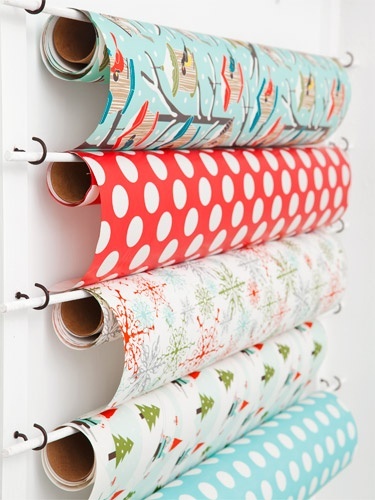 Create a thrifty organiser for wrapping paper using cup hooks and painted dowel rods. 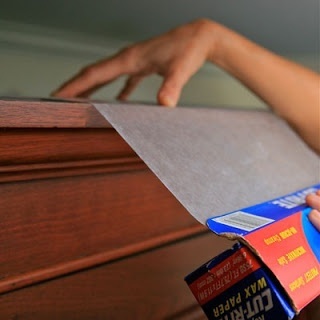 This technique is also ideal for storing rolls of foil, kitchen roll and greaseproof paper on the inside of pantry doors. 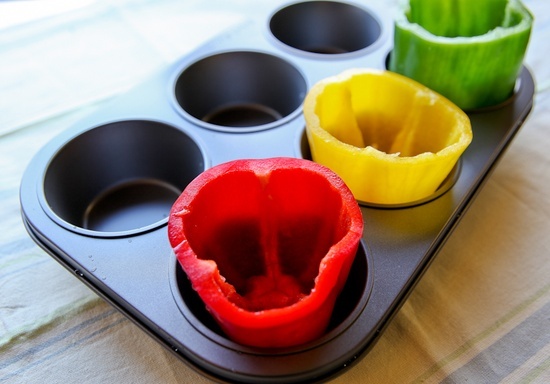 Use a large muffin tin to cook stuffed peppers in the oven – it will help keep them upright. 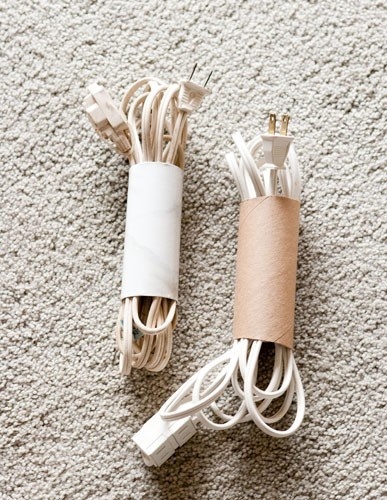 Hang a bundle of chalk in the closet to keep everything fresh and dry. 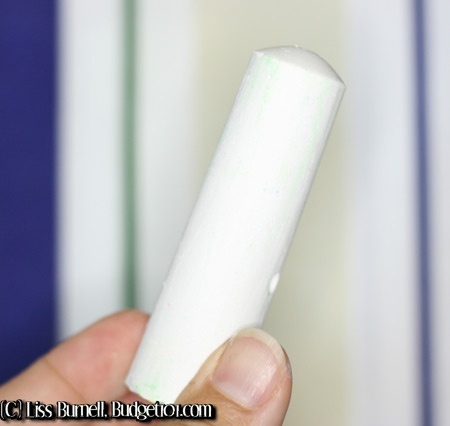 The chalk absorbs excess moisture – a thrifty alternative to an electric dehumidifier! 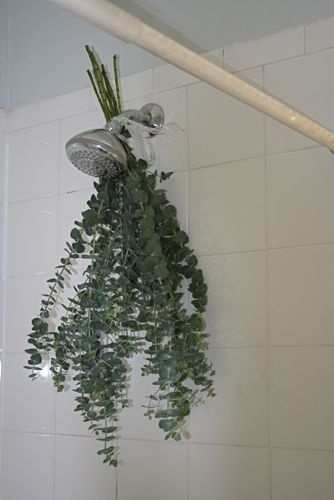 Tie a sprig of eucalyptus to your shower head. The steam will help infuse your bathroom with an invigorating fragrance. 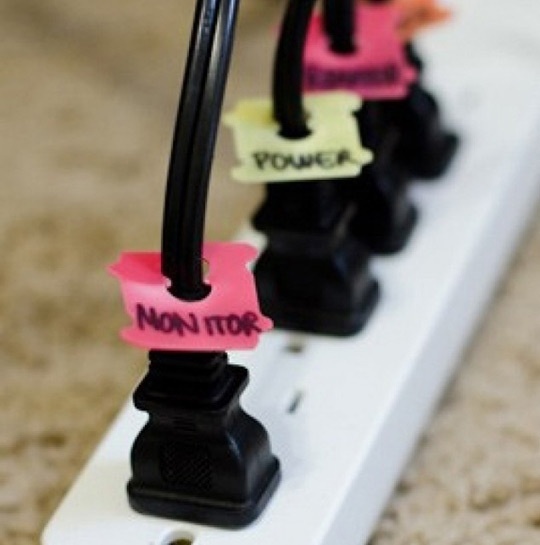 Use bread tags to label power cords. 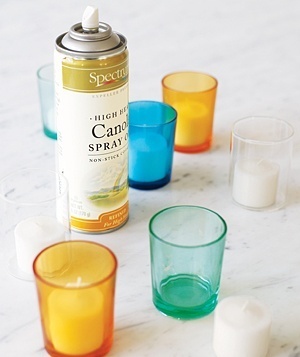 Use non-stick cooking spray in votive holders to prevent wax from sticking to the sides. 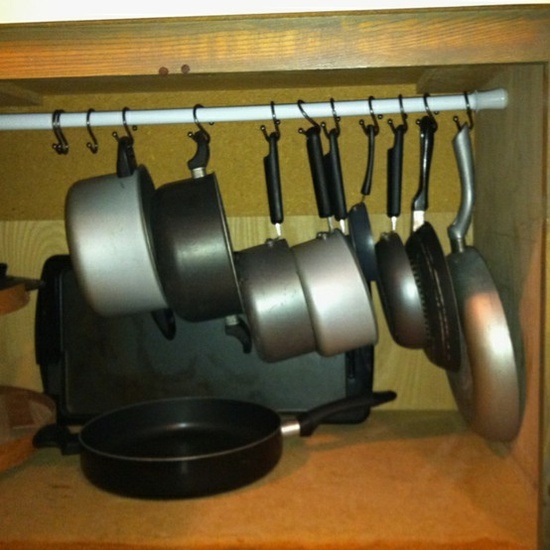 Use a tension rod and shower hooks to store saucepans inside a cupboard. 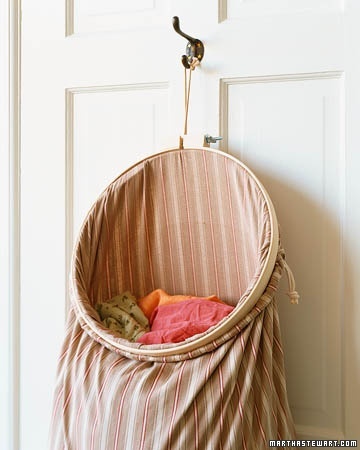 Make a simple laundry bag using an old pillowcase and an embroidery hoop. Use a fork to press garlic when there isn’t a garlic crusher available. 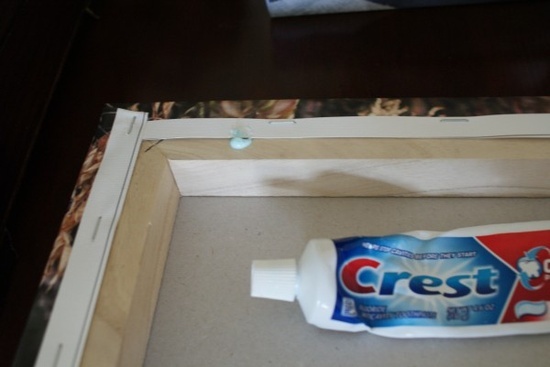 When hanging a picture frame, put a dab of toothpaste on the frame where you need the nails to be. 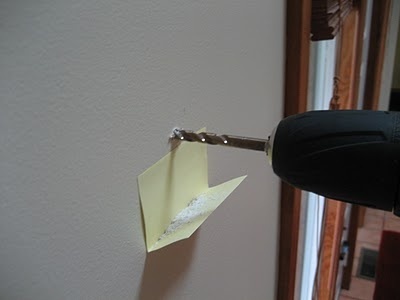 Then simply press against the wall to leave marks (which can later be wiped) as guides for hammering in. 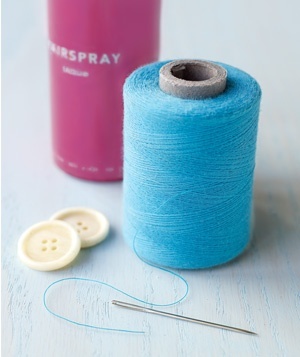 Use hairspray on the end of your sewing thread to help it slide through the eye of your needle. 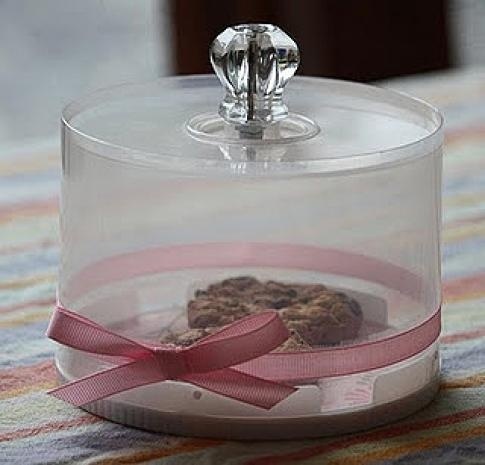 Re-purpose an old CD spindle to make a pretty small cake/biscuit holder. 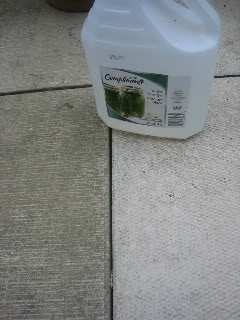 Clean patio stones with a solution of 1/2 white vinegar and 1/2 water in a spray bottle. 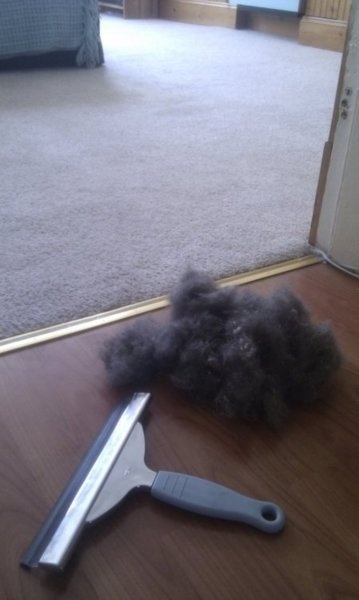 Leave for 10 minutes and rinse off (soiled areas may require a little scrubbing). 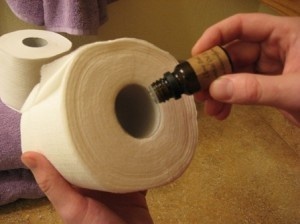 Also helps get rid of weeds too! 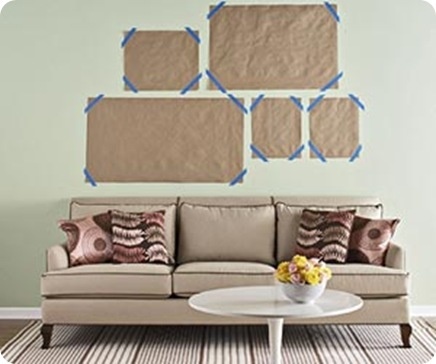 Use scrap paper to help hang an arrangement of picture frames easily. 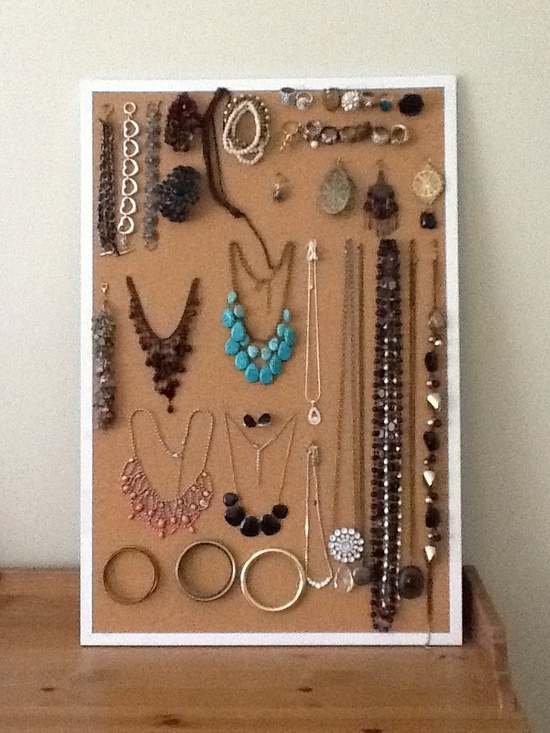 Cut templates for each frame,marking nail locations on the paper, then tack to the wall until you find the ideal arrangement. 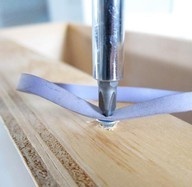 Then simply nail through the marks on the paper! 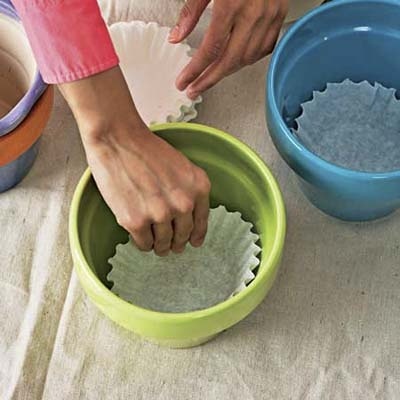 Prevent soil from escaping through the holes in the base of flowerpots by lining with large muffin cases. 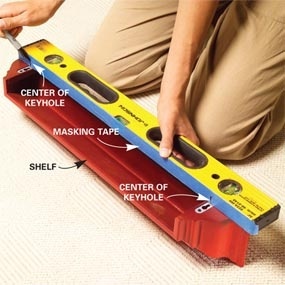 Place a length of masking tape along the edge of a spirit level and mark the location of nail holes for your picture frame. 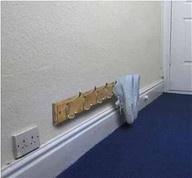 Then simply transfer the level to the wall to ensure you hang your pictures straight. 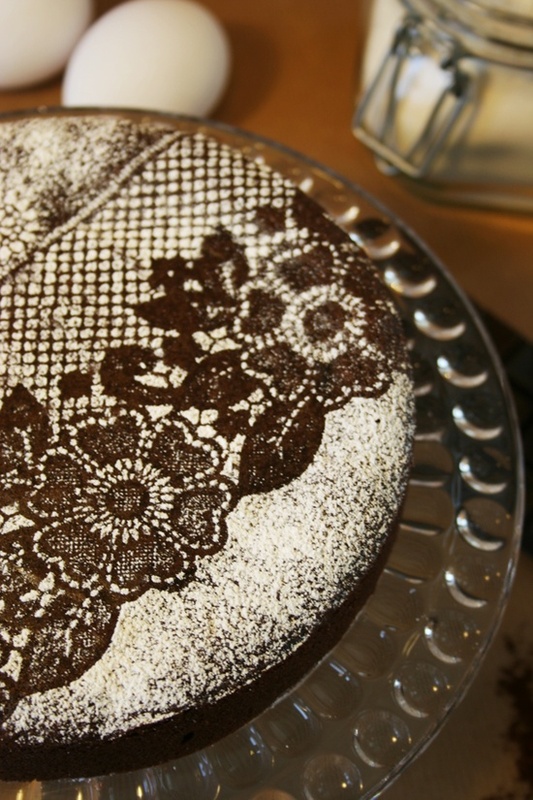 To decorate a chocolate beautifully, lay a piece of lace over the cake and sprinkle icing sugar over the top. 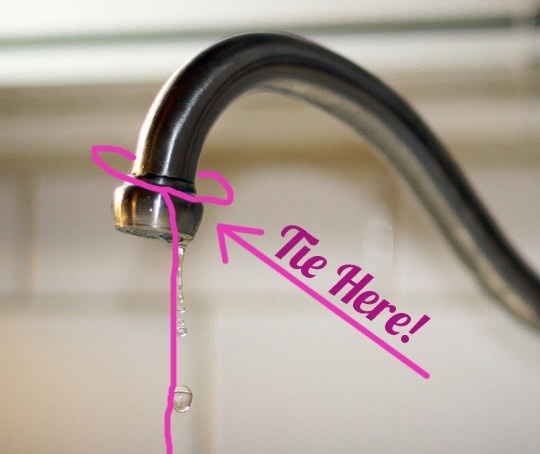 To stop the annoying sound of a dripping tap, tie a piece of string around the faucet which is long enough to reach down to the sink. 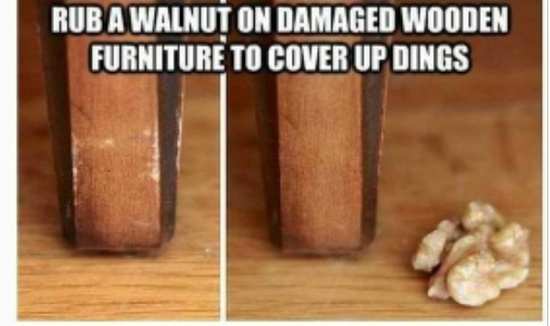 A very simple solution to get rid of furniture scratches! 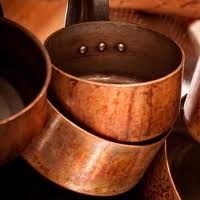 Use ketchup to remove the tarnish from copper pans. 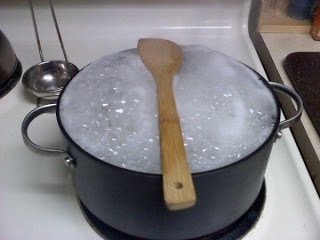 Slather the pan with ketchup and leave for 30 minutes for the acid to break down the tarnish, then rinse clean and buff with a soft cloth. 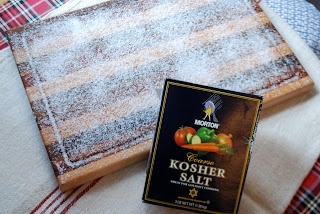 Another way to clean a chopping board is to cover liberally with Kosher salt and leave overnight. 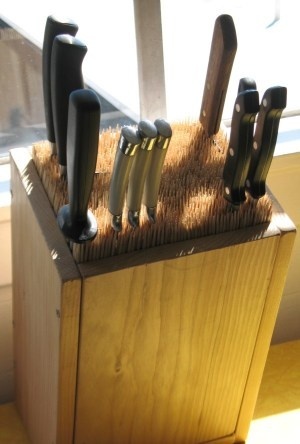 Scrape off with a cloth in the morning to find the salt has absorbed all moisture to leave your board clean and dry. 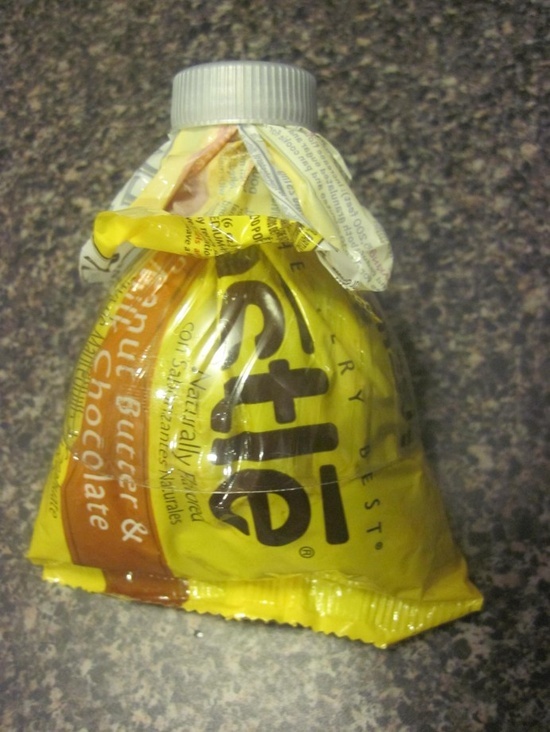 Cut the top off a screw-top bottle and use to seal open bags. 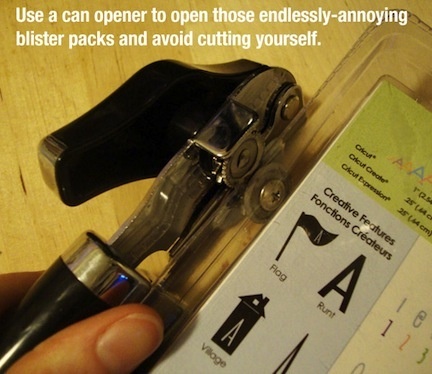 This has to be the simplest way to open those annoying blister packs! 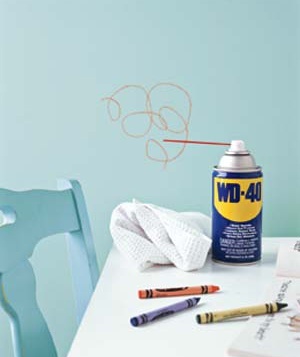 Use chalk to remove grease stains from clothes. Simply rub white chalk on the affected area and wash as normal – the chalk will absorb the grease and be washed away in the cycle. 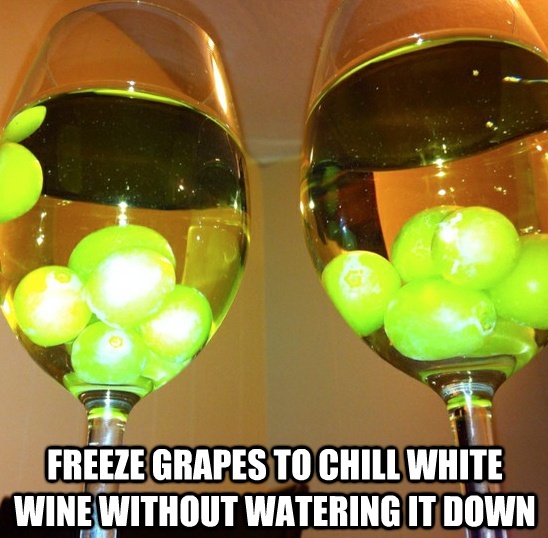 They look pretty too – a great tip for parties! 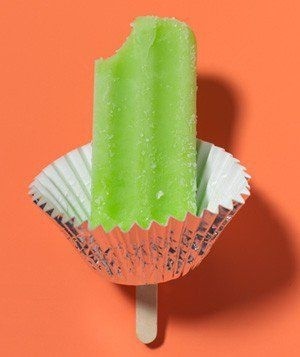 Slot the stick of an ice lolly through a cupcake case to prevent drips on little fingers. 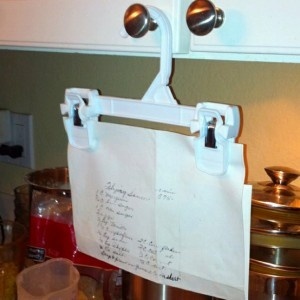 Trouser hangers make great frugal cooking book holders! 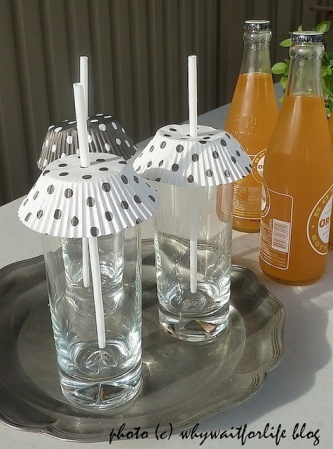 Another great use for used drinks cans! 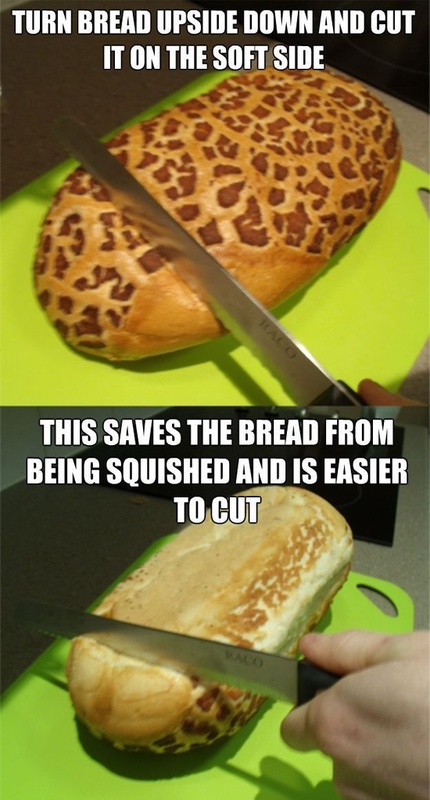 Just don’t press down too hard or you will squash the bread! 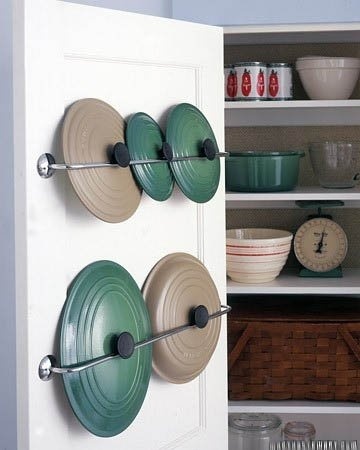 Towel hangers on the inside of a pantry door make great storage for awkward saucepan lids! 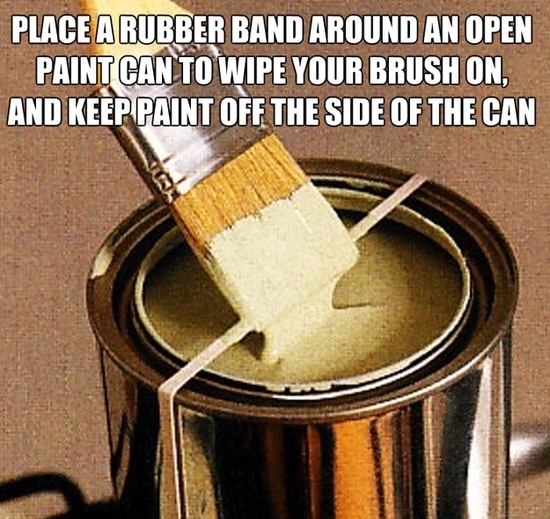 A genius tip to help prevent paint spillage! 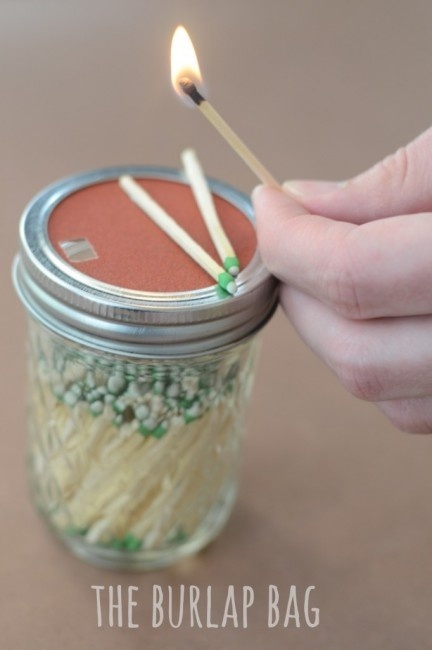 Store matches in a mason jar and add a disc of sandpaper to the lid on which to strike them. 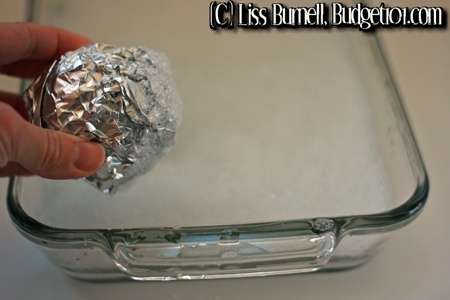 A ball of aluminium foil makes a great glassware scrubber! 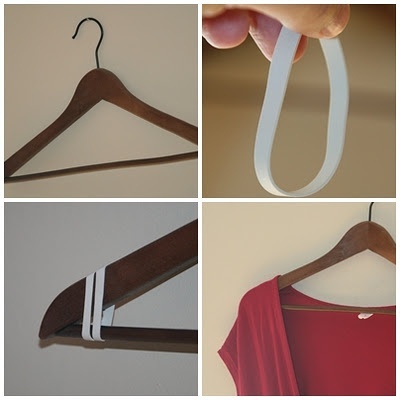 Wrap rubber bands around the ends of a coat hanger to prevent dresses from slipping off. 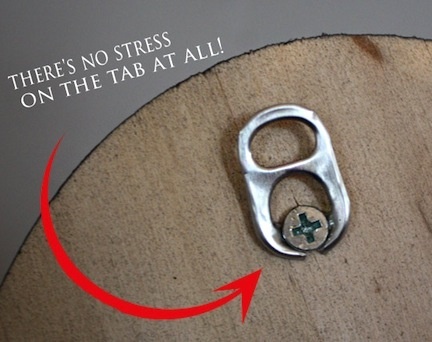 Yet another use for drinks can ringpulls! 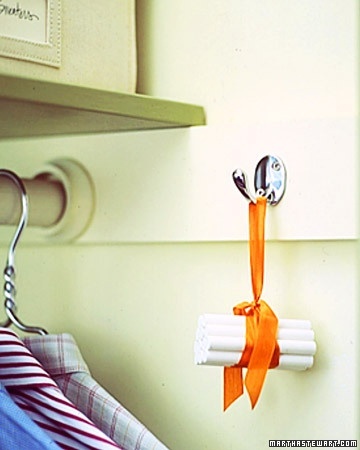 Use to create a hanging loop for picture frames by screwing into the back. 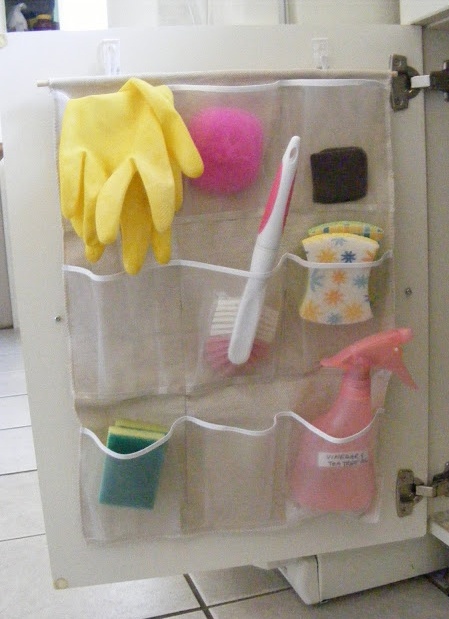 For even more storage in the kitchen, cut up a shoe holder to hang inside a cupboard door. 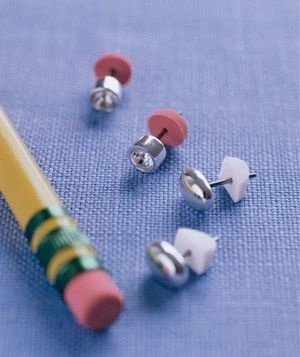 Lost the back to your favourite earring? 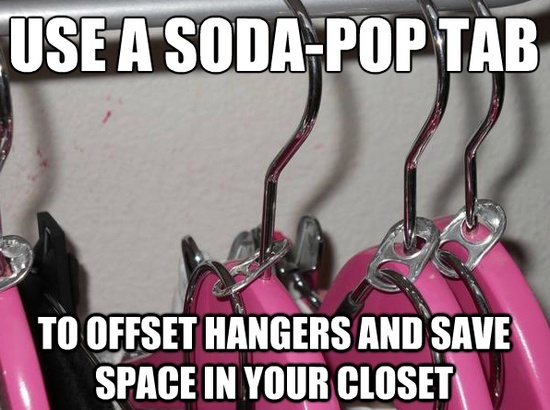 Use a pencil eraser instead! What – You Still Think Salt Consumption Causes High Blood Pressure? High sodium intake as a source of high blood pressure has been an unchallenged dogmatic mantra for decades. But a few renegade MDs, several naturopaths, and chiropractors have challenged the unproven hypothesis of salt being the basis of high blood pressure (HBP). Turns out that the link between high sodium intake and elevated blood pressure is a false one. 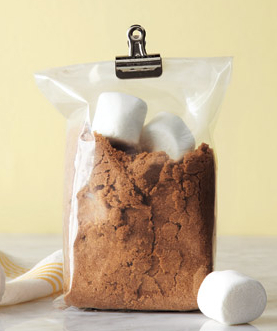 Pure, unrefined salt is actually a necessary and helpful dietary component. Perhaps the most well known salt promoter is Dr. David Brownstein, MD, author of Salt Your Way to Health. Refined commercial table salt, used excessively in processed foods, is processed with toxic chemicals and stripped of its inherent nutritional value. It’s mostly poison with very little nutrition, though even using table salt often won’t lead to high blood pressure. Actually, those with high blood pressure (and everyone, really) should just consume more foods rich in potassium. Meta-analysis’ show how low potassium intake has the same impact on blood pressure as high salt consumption – the real problem is an imbalance between sodium and potassium. It appears the new HBP dietary villain could be high fructose corn syrup (HFCS), which has been already linked to obesity, diabetes, and cardiovascular health issues. HFCS is more commonly used in processed foods, fruit juices, sweets, and sodas than cane or beet sugar. It’s cheaper than sucrose (table sugar), and satisfies the “sweet tooth” SAD (standard American diet) consumers’ desire. According to the USDA, HFCS consumption has increased significantly from 1970 to 2005, and it is now the number one source of empty calories in America. In fact, Americans eat approximately 35 lbs on average of high-fructose corn syrup each year. 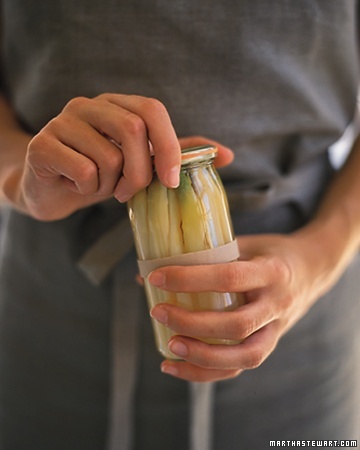 Fructose in fruit is tied to several other nutritional compounds that balance out fructose’s negative aspects. But fructose isolated from corn and made into a syrup is too much for the body to metabolize. Even table sugar metabolizes better. Robert H. Lustig, MD, a Professor of Pediatrics in the Division of Endocrinology, explains how the rise in HFCS use over the past three to four decades is behind the obesity and diabetes epidemic, both of which contribute to high blood pressure. HFCS or “corn sugar” or “corn syrup” initiates a toxic overload from insufficient metabolism. The liver doesn’t convert isolated, concentrated fructose into energy well and stores it as fat instead. Add this to the dangers of GMO corn with traces of extremely toxic glyphosate herbicides and mercury as a byproduct from the conversion process. 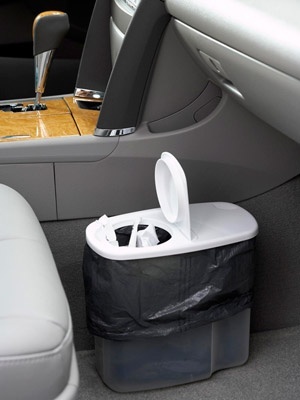 This toxic overload leads to obesity, fatty liver, other liver complications, and kidney disease. Dr. Richard Johnson of the University of Colorado has been a researcher of investigations into HFCS and high blood pressure. His research revealed definite links of high HFCS consumption to high blood pressure. 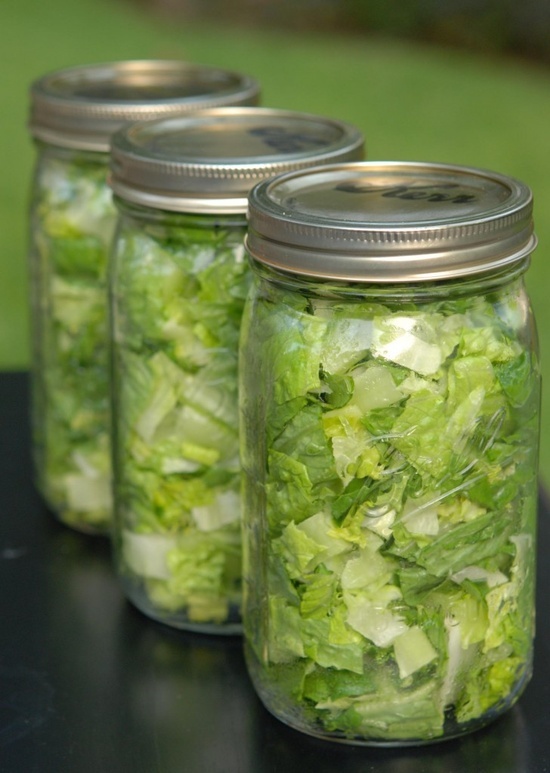 What’s more, one of the toxic waste products remaining in the body from regular HFCS consumption is uric acid. A test of 17 subjects with high uric acid counts showed all 17 with high blood pressure. Uric acid inhibits nitric oxide (NO) in the blood vessels. I was uninformed about salt until a doctor friend pointed out saline is one of medicine faithful standbys. We were at dinner in the cafeteria and I commented on her bringing her own salt and that it was a good thing considering how much she used. She was using granulated Himalayan Sea Salt. I use a wonderful all natural supplement that causes the body to naturally create more Nitric Oxide. Based on Nobel Prize winning Science, world renowned Cardiologists are turning to it as a solution. Attached is an article that demonstrates real world health total recovery from the abyss of heart disease after exhausting all medical options. One example highlights a 72 year old patient, who went from not being able walk across a room to a daily workout that that most healthy much younger individuals can not complete. Read his story. Nitric Oxide production is hugely important. Nitric Oxide relaxes our blood vessels and dissolves plague. 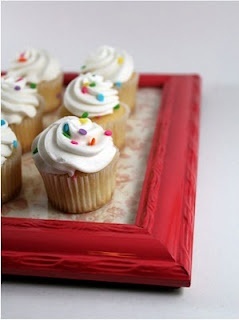 Plaque causes heart attacks, stoke, Alzheimers and dementia. 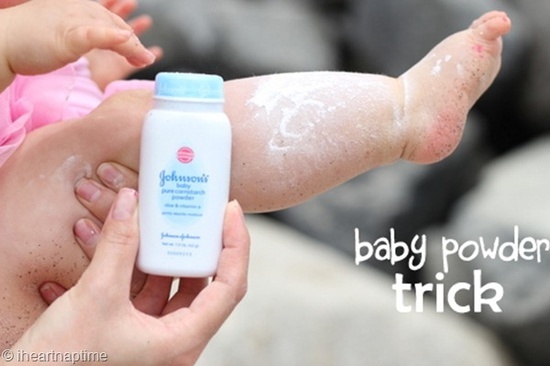 It plays a role in reducing function in every organ. The more Nitric Oxide we produce the healthier our blood vessels. The healthier our blood vessels, the better every part of our body works, that includes the brain and every organ of the body. Of course as we age, we progressively produce less Nitric Oxide – go figure. My husband was told he would be on oxygen full time by the age of 50. His shortness of breath during exertion was becoming very concerning. I had taken him to emergency because I thought he was having a heart attack and he was scared enough to go. (He is very stubborn – getting him to go to the doctor only happens when he is in extreme pain or very scared.) My solution has given him his stamina and ability to complete exertion tasks back to levels he was at many years ago. I was impressed enough, I have chosen to distribute the product and let other people know about it because it helped my husband and will keep me from losing him before his time. 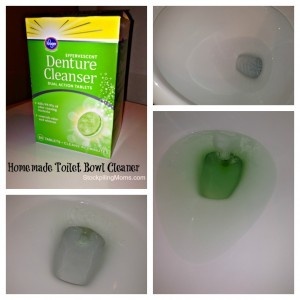 I am so thankful my friend Sharon educated me on this solution, I know she saved my husband’s life and health. 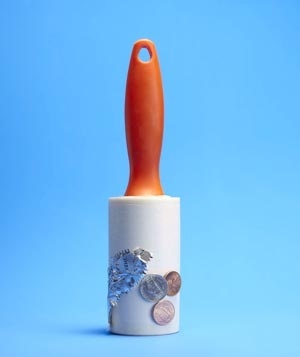 I want to pay it forward so other spouses, sisters, brothers, children, parents and freinds at least have the knowledge to choose to do something effective and practical. Knowledge is power and for some of us this knowledge will give us the power to make a change that will gives us a a much healthier future. (ordering instructions available in link below). 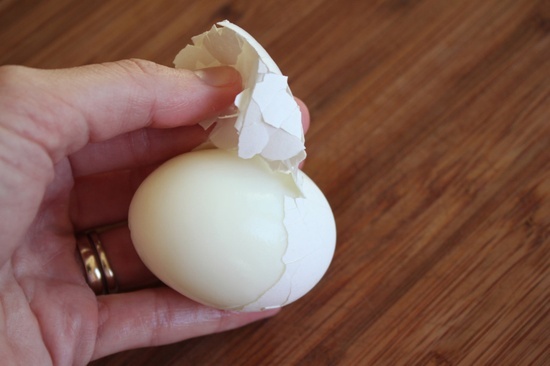 It is sometimes difficult to eat enough to over come imbalances when our health has been significantly impacted. Potassium is an essential nutrient used to maintain fluid and electrolyte balance in the body. 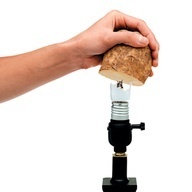 A deficiency in potassium causes fatigue, irritability, and hypertension (increased blood pressure). Unless you are on dialysis, or have a special condition, overdose of potassium from natural sources is nearly impossible; however, it is possible to consume too much potassium via potassium salts which can lead to nausea, vomiting, and even cardiac arrest. Potassium from natural food sources, like the ones listed below, are considered safe and healthy. The current percent daily value for potassium is 3.5 grams. Below is a list of high potassium foods ranked by common serving sizes, for more please see the lists of high potassium foods by nutrient density, potassium rich foods, fruits high in potassium, and vegetables high in potassium. Other Beans High in Potassium (%DV per cup): Adzuki (35%), Soy (28%), Lima (28%), Kidney (20%), Great Northern (20%), Pinto (18%) and others at an average of 15% DV per cup cooked. Click to see complete nutrition facts. 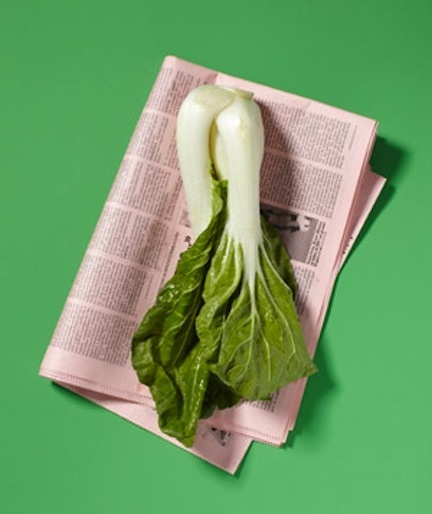 Other Greens High in Potassium (%DV per cup cooked): Swiss Chard (27% DV), Kale (8% DV), and Collards (6% DV). 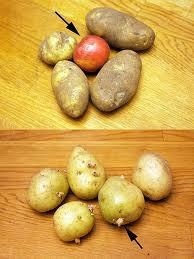 Warning: Potatoes are high in simple carbohydrates and not recommended for people with diabetes. Sweet potatoes are actually better for regulation blood sugar, an average baked sweet potato with skin (114g) provides 542mg (15% DV) of potassium. Click to see complete nutrition facts. Other Dried Fruits High in Potassium (%DV per 1/2 cup): Peaches (22% DV), Prunes (20% DV), Raisins (18% DV). Warning: Dried fruits are high in sugar. Click to see complete nutrition facts. Other Squash High in Potassium (%DV per cup baked): Hubbard (21%), Butternut (17% DV), Zucchini (14% DV), Average Winter Squash (10% DV). Click to see complete nutrition facts. Other Yogurt High in Potassium (%DV per cup): Whole-Fat (11% DV), Chocolate Yogurt (24% DV). Click to see complete nutrition facts. Other Fish High in Potassium (%DV per 3oz fillet (85g)): Pompano (15% DV), Lingcod (14% DV), Halibut (13% DV), Yellowfin Tuna (13% DV), Anchovies (12% DV), Mackerel (10% DV), Herring (10% DV) and most other fish at an average of 10% DV. Click to see complete nutrition facts. An average avocado provides 322 calories, half a cup purred contains 184 calories. Click to see complete nutrition facts. 1 cup cooked sliced white mushrooms contain 28 calories. Other mushrooms high in potassium (%DV per cup sliced): Portabella (9% DV), Brown or Crimini (9% DV), Enoki (7% DV), Shiitake (5% DV), Maitake (4% DV). Click to see complete nutrition facts. An average banana provides 105 calories, 1 cup mashed contains 200 calories. Click to see complete nutrition facts. 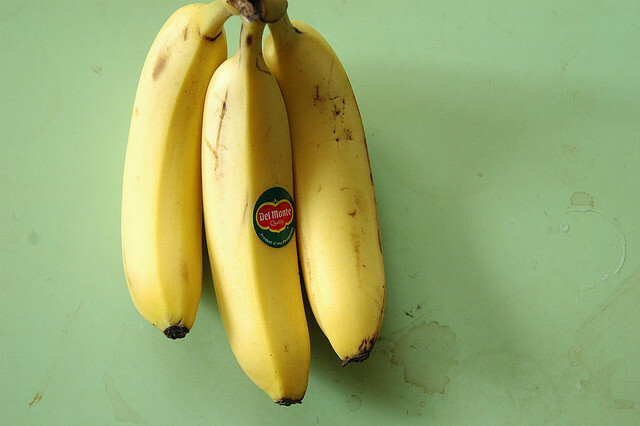 To find even more high potassium foods, use the nutrient ranking tool. Long distance athletes – People who exercise over long distances lose electrolytes via sweat and need to replenish their sodium, potassium, magnesium, and phosphorus levels. Dehydration – People who consume excess alcohol, or suffer severe vomiting/diarrhea, or can be otherwise dehydrated need to replenish their sodium, potassium, magnesium, and phosphorus levels.